Nearly every pastor references Charles Haddon Spurgeon. In fact, Spurgeon is where many a pastor goes to find an answer to their Biblical and theological questions. Surely, he has been quoted in sermons more than any other pastor. But for too long, Spurgeon’s works have been regulated to academia and the pulpit. The irony of that fact is that Spurgeon preached to an estimated 10 million people in his lifetime. Gospel Rich Books hopes to put an end to that irony by releasing a series entitled, “Pocket Spurgeon”. 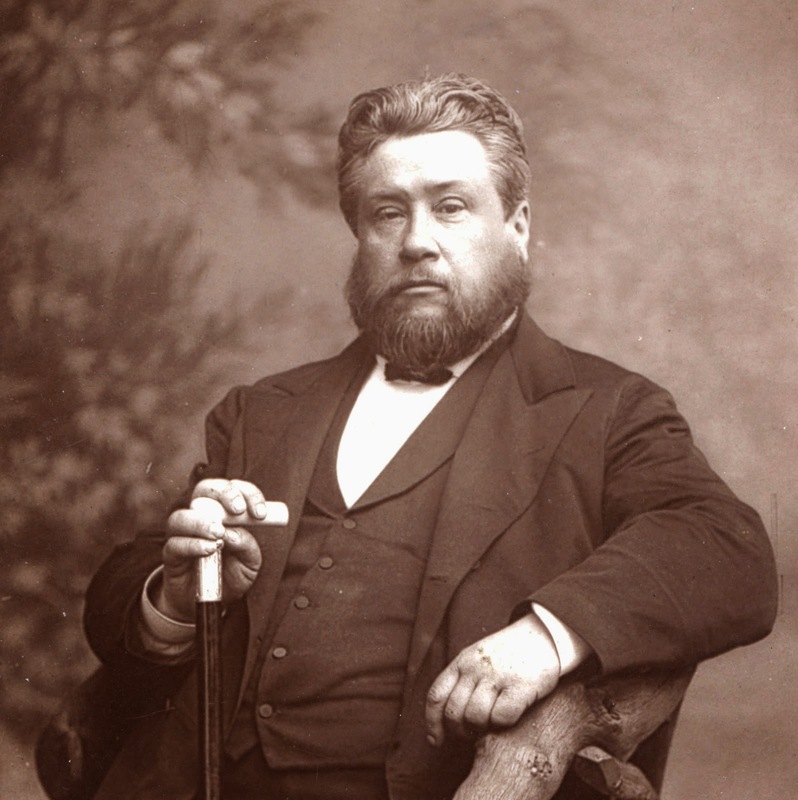 Pocket Spurgeon books hope to make the impactful words and sermons of C.H. 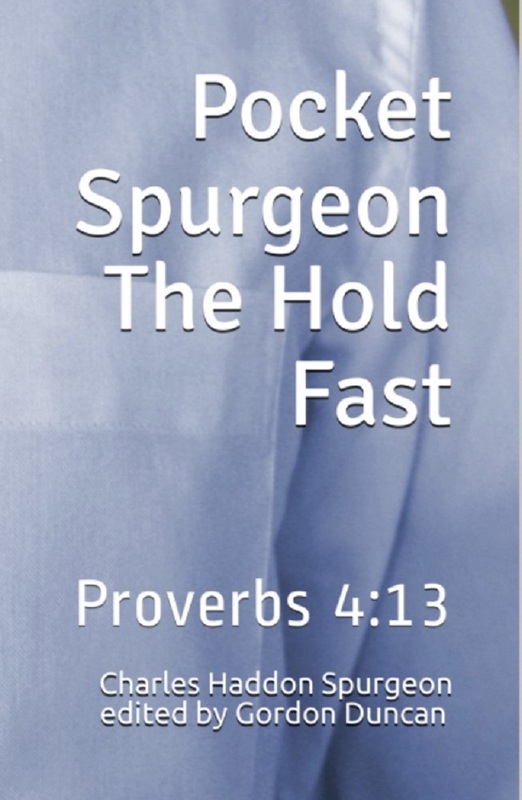 Spurgeon more accessible, by creating editions that are easy to carry and even easier to read. These books are intended to be bite-sized morsels of his works that can be digested in 90 minutes or less. They are easy to carry and even easier to read. No paraphrasing has occurred. What you will read are Spurgeon’s words. Hopefully, this series will expand and many of his great works will become more accessible in the day to day lives of the laity…just as Spurgeon wanted it. You can find “The Hold Fast” at Amazon, and of course, you can find other Gospel Rich Books there as well. Hopefully, the works of C.H. Spurgeon will make an impact on this generation as they did on his. In this prophecy given to King Solomon at the completion of the Temple, God promises to forgive His people’s sin and heal their land. What He commands is that His people walk in humility, pray, seek God’s face, and repent (turn away) from their sins. This is the pattern by which we walk in and enjoy prayers to God that draw us closer to Him and His purposes. As our humility draws us to God in prayer, we seek His face which is the Biblical equivalent of seeking God’s will. We seek what is pleasing to the Father. This seeking immediately shines a light on our sins and transgressions. The face of the Father stands against sin, and our humility agrees with our guilt. But if we seek the Father as He has promised, we will walk in newness of life and forgiveness. Then, our hearts and minds take on a bigger picture: a kingdom picture. We pray bold prayers of God’s work in our land which include prayers for family, friends, neighbors, churches, cities, and governments. This is the call of not only the people of Solomon’s day, but the call of our day as well. I Samuel 13 tells the story of Saul losing his kingship. In a hasty moment of sin, Saul offered a sacrifice to God that only Samuel the priest should have offered. Because of this, Samuel tells Saul that God is taking away his kingship and giving it to a man after God’s heart. We will learn that that man is David. We can understand it in this way. Saul lost his kingship, and David took the kingship. Saul lost his status, and David gained status. Saul was punished for his sins, and David walked in righteousness. There is a similar transfer that takes place for those who trust Jesus as He is our man after God’s own heart. Our hope is that Jesus takes our place, but Jesus takes our place in a redemptive fashion. We didn’t obey, but Jesus obeyed for us. We earned punishment for our sins, but Jesus was punished for ours. We deserved death, but Jesus died for us. We earned the punishment of hell, but Jesus gifts us the reward of Heaven. Jesus lost his life, so that we might receive eternal life. Jesus’ obedience gives us hope, so that we can obey and enjoy that hope. This is all God’s grace to us because we deserve punishment just like Saul did, yet in God’s grace, His has poured grace that gives us hope. 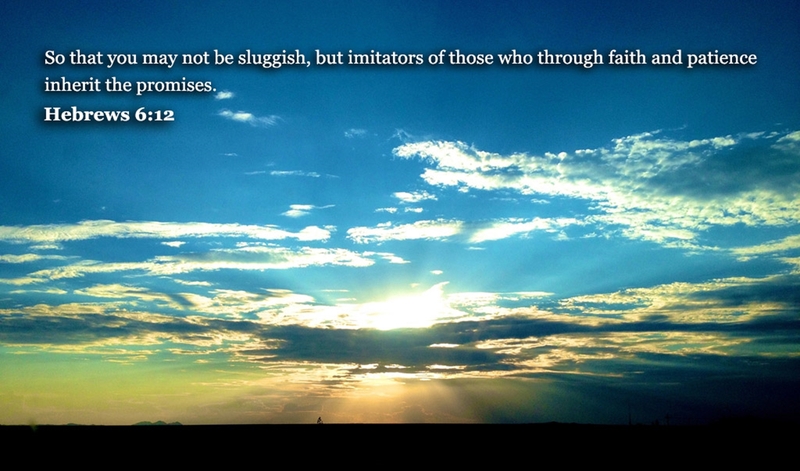 Hebrews 6:12 11 And we desire each one of you to show the same earnestness to have the full assurance of hope until the end, 12 so that you may not be sluggish, but imitators of those who through faith and patience inherit the promises. It is a rich study to dwell on the thoughts and acts of faith of Christians who inspired so many. Reading their books insures that their lives will influence Christians for years to come. If you are interested in reading a few more stories, Gospel Rich Books has published two biographies. The first is “I am my father’s son”. This is the story of Thom Duncan and his faithful service as a bi-vocational minister. Secondly is our biography of his wife, Ann, entitled, “Bedside – a Memoir of Care”. Ann faithfully supported her husband, helped raise five children, and served the Lord faithfully for over 60 years. We also offer a 2-1 hardback edition. Please note, this edition will be taken down soon as it will be re-edited to remove several printing errors. No matter who you study, seek out great people of faith and learn from their lives. It is a study worth undertaking. I had the enormous privilege of attending an overnight pastor’s retreat earlier this week. Present were a group of men who I see only every twelve months, yet they remember my prayers year in and year out. Each year, new church planters show up, we pray for them, and they are quickly enfolded. Our music is a ragtag band of talented musicians who play without worry of appearance or fear. The worship is vibrant and soul-churning. Yet, this year, I arrived and was surprised by how quickly my heart closed. Recent challenges and disappointments tempted me to remain on the periphery. As the old saying goes, “Man plans; God laughs”. I soon discovered that every attendee was assigned to a prayer group of 8-10 men, and there were at least four hours set apart for prayer. We were promised anonymity, yet I didn’t budge. A pastor or two shared, and I sat quietly. 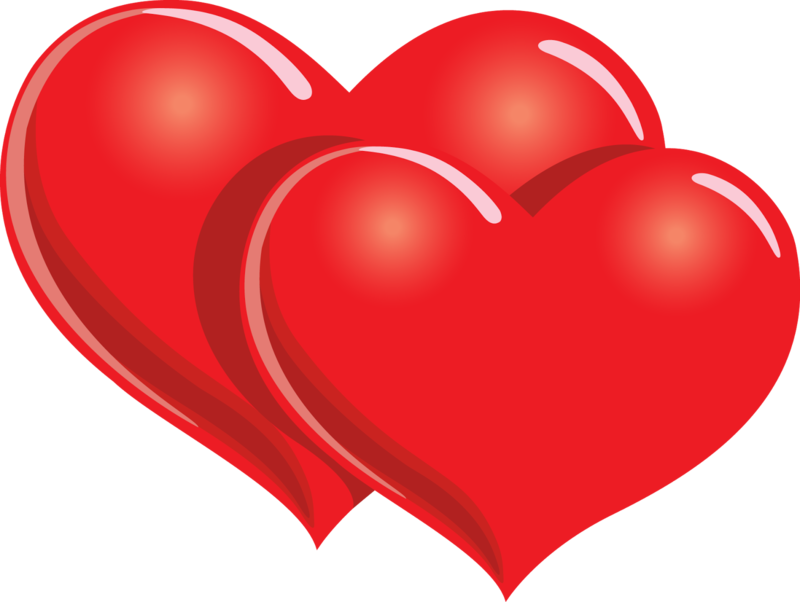 Finally, from the Spirit’s prompting, I said, “I don’t really want to share anything with you guys, so I guess that means I need to go next.” What followed were attentive ears to my pains and sympathetic prayers of care. The time spent with those men was sweet. 1 Peter 5:5 Clothe yourselves, all of you, with humility toward one another, for “God opposes the proud but gives grace to the humble.” 6 Humble yourselves, therefore, under the mighty hand of God so that at the proper time he may exalt you, 7 casting all your anxieties on him, because he cares for you. So, friends, if you are weary and burned out, cast your cares upon the Lord, and if you have been burned by the church, pray for great faith and press forward in humility. Know that at the proper time, God will lift you up. I love coffee. It is my favorite beverage. I don’t use cream or sugar. I just like good coffee. But I know I can’t drink coffee all day. If I do, I’ll be over-caffeinated and massively dehydrated. You see, what my body really needs is water. Lots and lots of water. The body just functions better when hydrated, and the body fails when it doesn’t have enough. Because of this, the Christian is in constant need of soul nourishment. By God’s grace, we have corporate worship, the sacraments, the scriptures, and so many other means of God’s grace. Additionally, there are a host wonderful resources (books, podcasts, etc.) which help explain and apply God’s word in our day to day lives. In humility, this is what Gospel Rich Books hopes to provide: resources that are rich with the Gospel that feed the soul. This blog is one of the avenues by which we attempt to do this (as is our newsletter), both of which will always be free of charge. 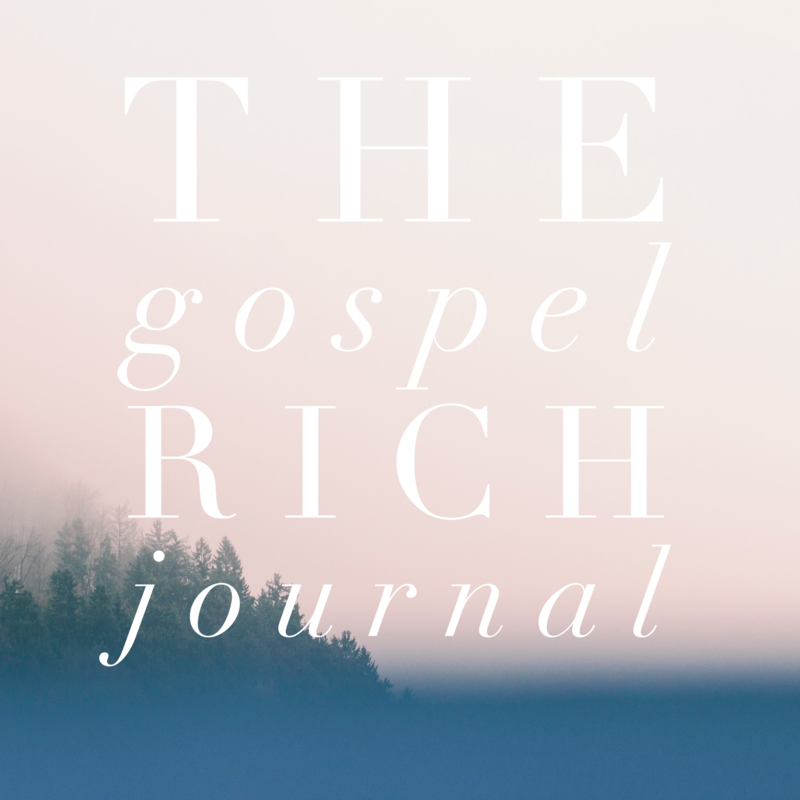 However, we do have a brand-new monthly resource: the Gospel Rich Journal. This is a digital journal emailed directly to subscribers. These will be exclusive articles as well as works curated from prior publications. Every now and then, we might just through in a free digital copy from our Gospel Rich Books catalog. And to say, “thanks” to our subscribers, we will include a copy of our international bestseller, “Joy in Trials”. If you have read it before, enjoy it again or even share it with a friend. All of these things cost only $2.99 a month. You can subscribe here. If you have ideas or topics that you would like for the Gospel Rich Journal to pursue, just email our editor, Gordon Duncan, at gordon@jgordonduncan.com. Thanks for walking with us on our journey to know Christ fully and to provide Gospel Rich publications to the world! Thanks again for taking the journey with us! Work, marriage, parenting, and every other sphere of our lives will be discouraging without support. My life is busy like yours. In the past 15 years, I’ve started two churches four businesses, while being married, and raising three girls. Each one of those privileges is a potential area for loneliness and discouragement. I think about the beginnings of my churches and businesses. Each launched with great enthusiasm. There was an initial idea and call that just wouldn’t go away that I had to act on. As the structures of each came to place, my hopes rose, and the thrill of the first few interested parties was like their own drug to me. Getting married and having children were the same. Initially, my excitement was immeasurable. The joys were greater than anything I could describe. But of course, there are challenging, lonely moments. Church attendance declines. Sales in the businesses dry up. Marriage and parenting are hard. 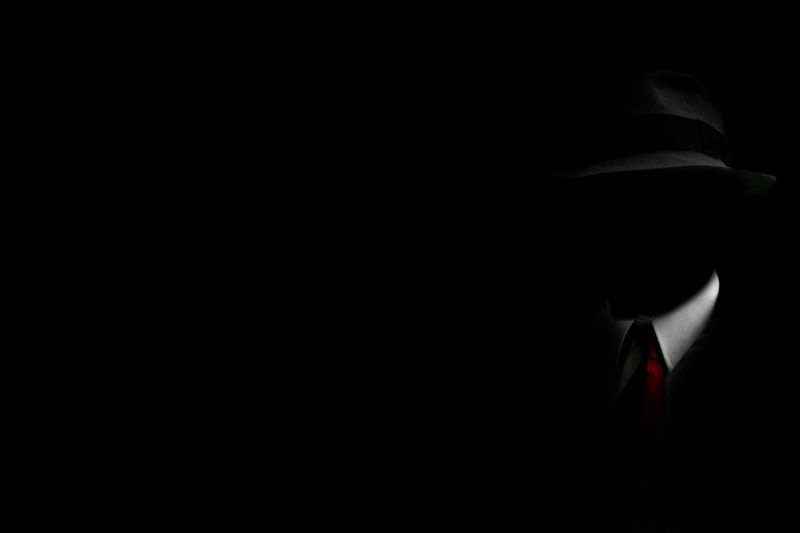 Left to myself, it is tempting to think that no one was interested in me, my mission, or my products. Doubt crept in, and temptations to give up were frequent. Thankfully, with good mentors and a supportive spouse, I’ve been able to persevere through those moments. Some of my efforts have been successful, others not so much. Even more so, the reminders of God’s grace and the never-ending love of my Savior, Jesus, keep me grounded. The key, I’ve learned in the midst of the ups and downs is to remain focused on my goals. For the churches, I knew we were doing good and honoring God. I knew we were helping people. I needed to focus on that. For the businesses, I knew we were providing solid products and helpful services. Educating my customers about those products and services, while tightening my procedures, were key. What about you? 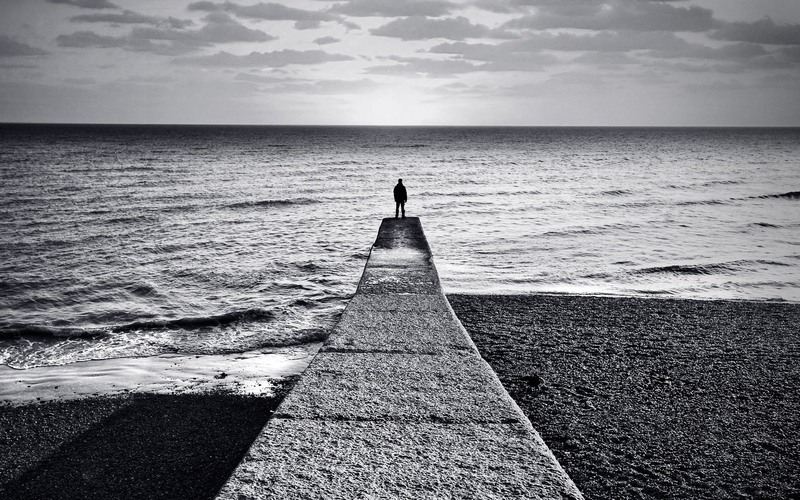 Do you ever struggle with the loneliness of your responsibilities, of ownership, or leadership? What do you do to remind yourself to persevere? I encourage you to do a few of the things mentioned above. Remind yourself of your faithful Savior and loving God. Remind yourself of the good that you are doing. Double up your efforts to help others. Pursue Bible studies of your identity in Christ and God’s promises of faithfulness. No matter what, don’t attempt any of the above alone. Speak to your pastor or church leader. Find a mentor or consultant. Entrust your thoughts to an honest, supportive friend. No matter what you do, just don’t go it alone. Come on Back – $.99 devotionals covering the book of Joel focusing on the people of God returning to vibrant worship. Joy in Trials – Our bestseller focusing on the book of Ruth with a focus on enduring trials.